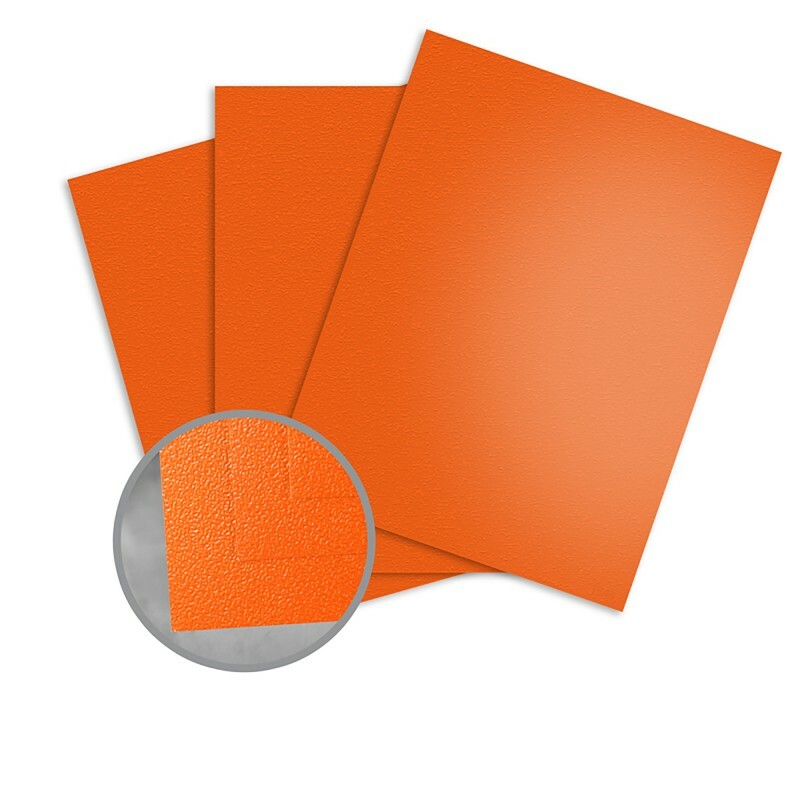 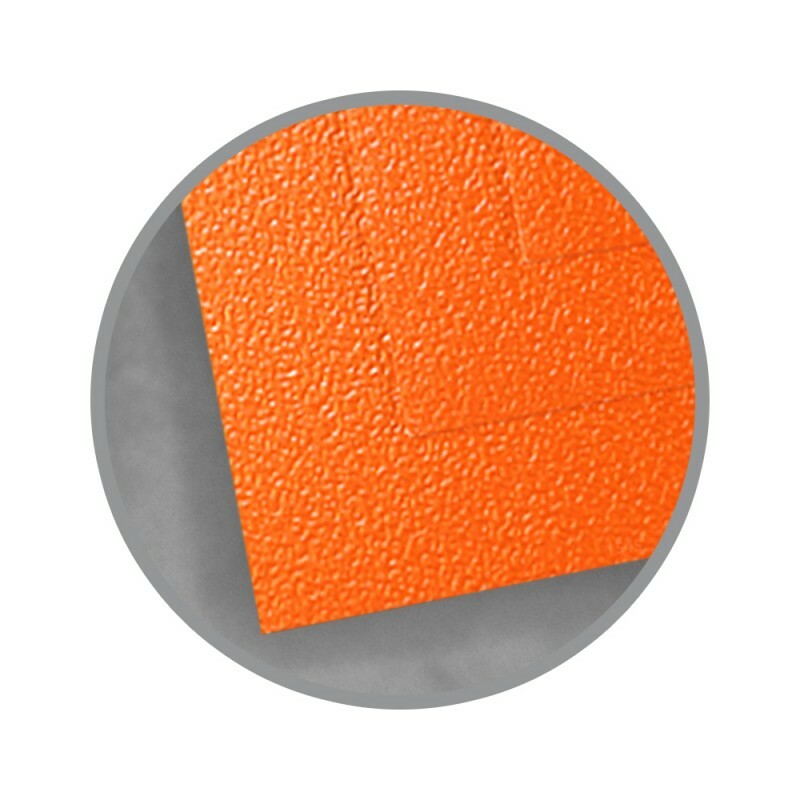 Splendorlux Cast Coated Orange Peel Embossed is uniquely manufactured to offer the finest and richest Orange Peel color with a glossy embossed surface. The high-gloss, non-mottled surface provides the ultimate in colored board options with extraordinary opportunities for design and print concepts. 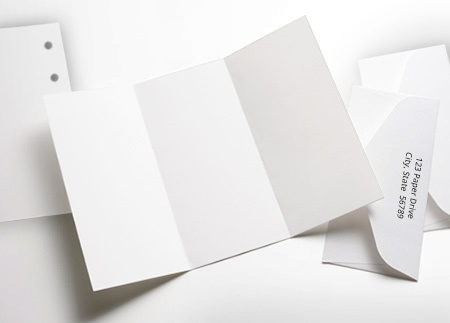 I was happy with the paper and the ordering experience.